This function will return only generated sequence will all the states of LFSR, no verification of properties are done here. Use this function to avoid verification each time you execute the program. If you want to use this function in middle of any program, use LFSRv2 or LFSRv1 with verification =0. 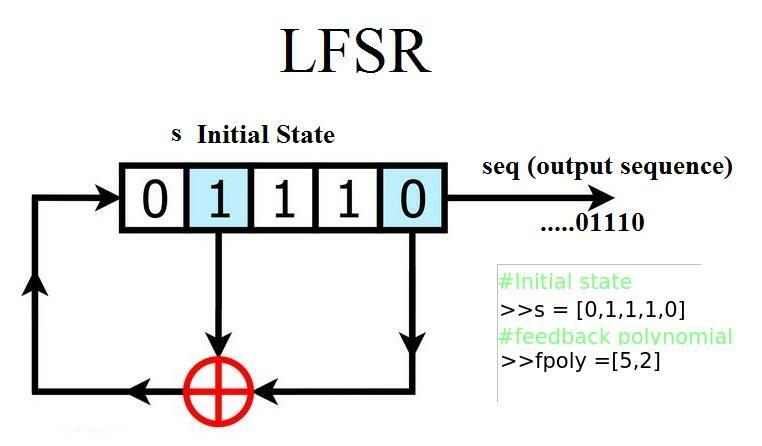 Linear_Feedback_Shift_Register is maintained by Nikeshbajaj. This page was generated by GitHub Pages.